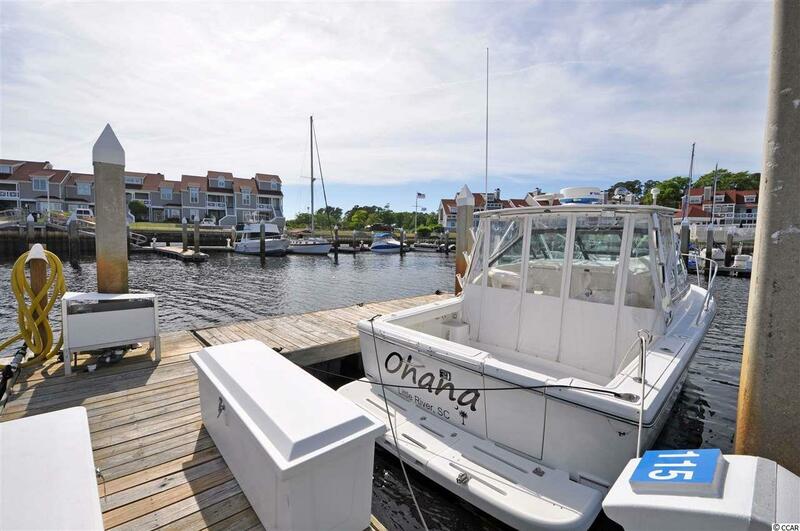 35' deeded boat slip in the scenic Intracoastal Waterway private marina community of Mariner's Pointe. This is the best-placed slip in the marina, very convenient to pull in and out and near pumping station. Approx. 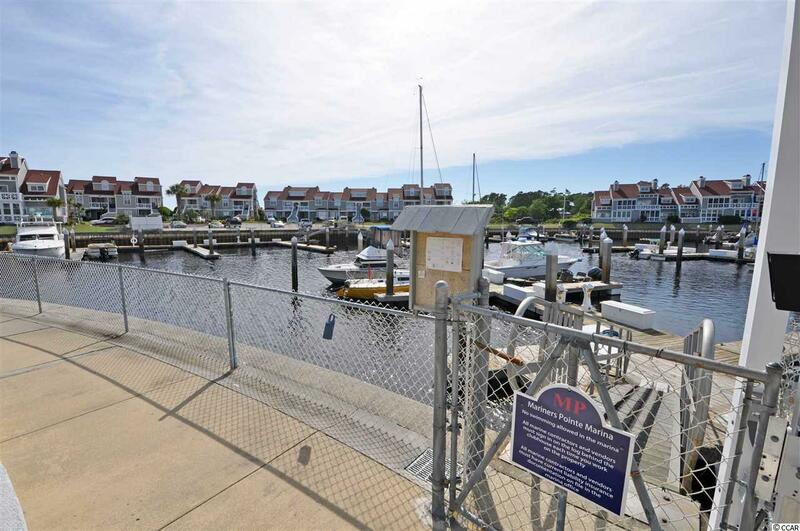 3 miles to the Atlantic Ocean with easy access (no bridges). Amenities include pool, hot tub, tennis court, clubhouse, lounge, showers, pump out station, water, electricity (metered separately), phone and cable. Slip has a dock box and 5 feet of depth at mean low tide. Great for sailboats! 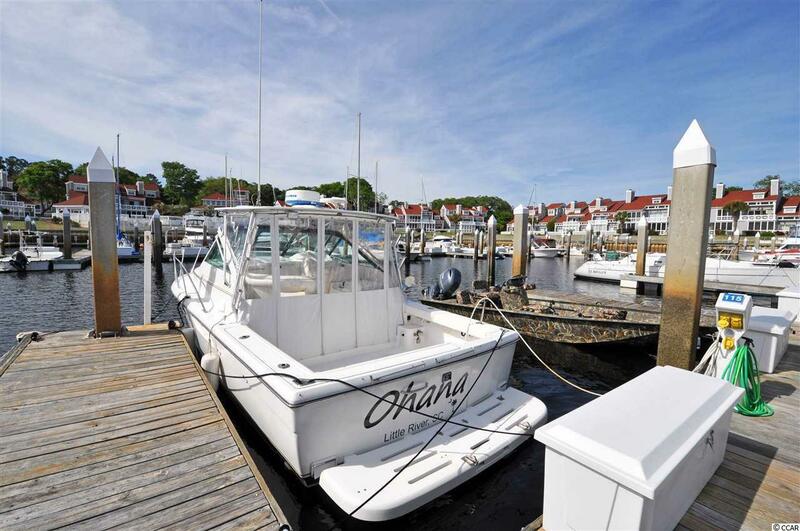 Lovely, signature Nantucket-style condos also available for sale. 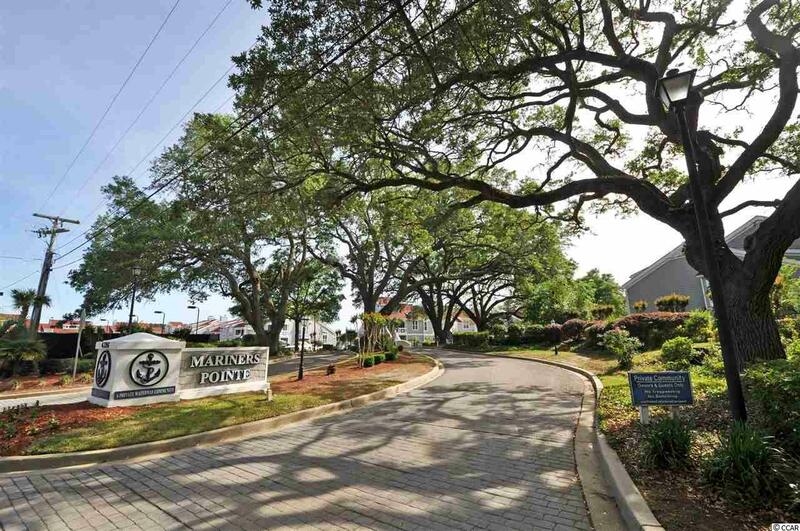 Mariners Pointe is close to all major highways, the historic port of Little River with off-shore gaming and nearby restaurants, shopping and attractions. All measurements are approximate and not guaranteed. Buyer responsible for verification.